We just completed a big 17’x10’ full color wall mural in Naga Gallery. The print come from a 56 MB file provided by the artist. It took us 3 days to print, over-laminate and install the graphic. The client was very pleased with the final output! Order Online from Sign Center Boston and Get Delivery to Your Door! 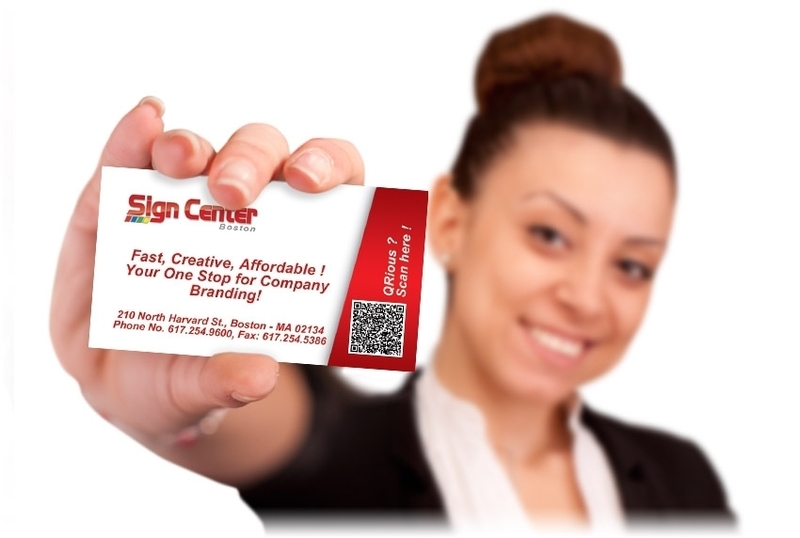 Sign Center Boston has been providing outstanding service since 1990. Can You Have Affordable Sign Overnight and at High Quality? At Sign Center Boston, we deliver the most attractive designs, produce high-quality products that last, install everything on time, and most importantly...we make things easy for you. Downtown Boston, Allston, Brighton, Brookline, Cambridge, Somerville, Belmont, Chelsea, Charlestown, Malden, Medford, Everett, Revere, Saugus, Lyn, Peabody, Beverly, Stoneham, Woburn, Reading, Burlington,Waltham, Watertown, Newton, Needham, Natick, Framingham, Worcester, Braintree, Quincy, Milton and Dorchester.